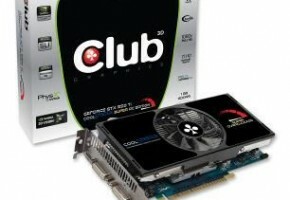 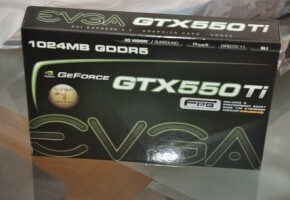 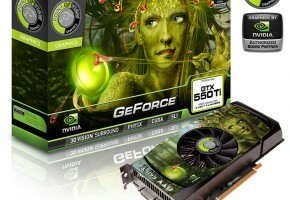 Club 3D B.V. is pleased to be the first to introduce the 2GB NVIDIA GeForce GTX 550Ti CoolStream OC Edition. 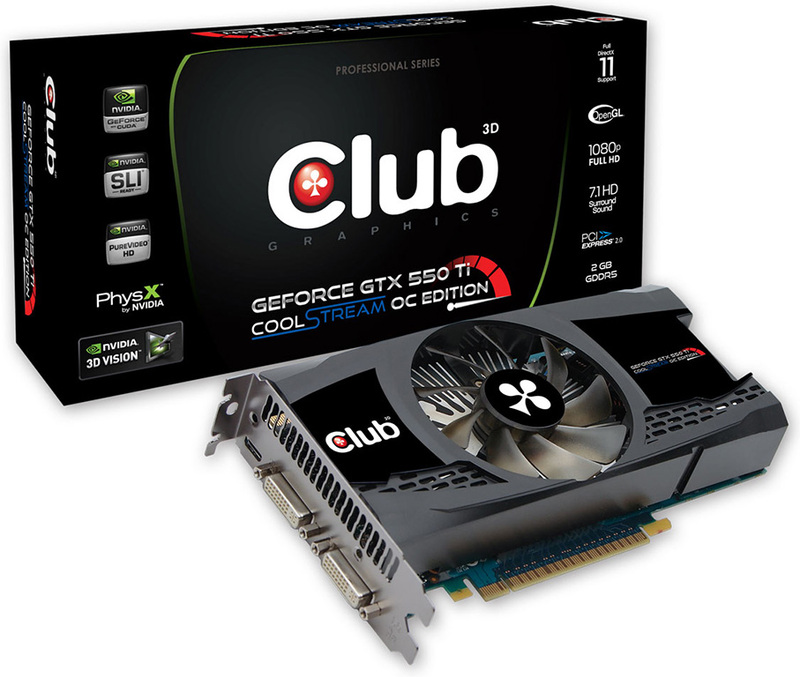 This card supports DirectX 11, CUDA and NVIDIA PhysX technologies to provide the best experience on your favorite games with up to 3x the performance of previous generations. 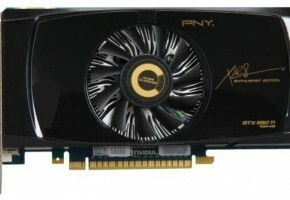 With NVIDIA 3D Vision technology you can now use two Gefore GTX 550Ti CoolStream OC Edition cards in NVIDIA SLI configuration to project across three displays with NVIDIA 3D Vision Surround technology. 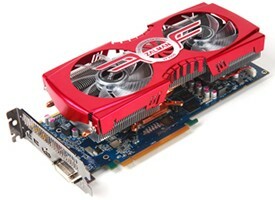 The new card comes equipped with CoolStream Cooling Technology to run your hottest titles without compromising performance. 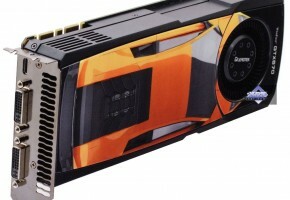 CoolStream features high performance heatpipes and a unique fan blade design to increase performance for your gaming and multimedia experience.